Volume 3, Edition 17	 Trouble loading? View this email online. 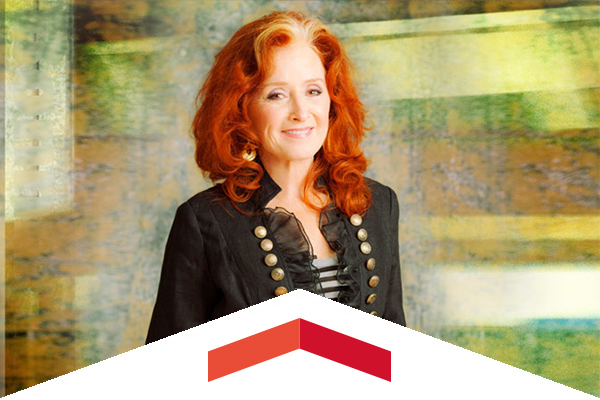 Rock and Roll Hall of Fame member Bonnie Raitt will headline the next KCSN 88.5 FM benefit concert on Monday, Feb. 22, at CSUN’s Valley Performing Arts Center. 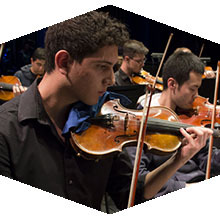 For the second consecutive year, the Hollywood Reporter has ranked CSUN as one of the top 25 music schools in the world. CSUN is No. 16 on the list, up from No. 22 in 2014. 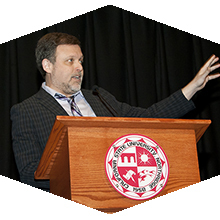 Anti-racism activist and author Tim Wise spoke to a packed house at CSUN about white privilege and racism. Sun, Dec. 20, 5 p.m. The action will be fast-paced, as the Matadors host their final home game of 2015. Sun, Jan. 17, 7:30 p.m. The Orlando Consort, formed in 1988 by the Early Music Network of Great Britain, rapidly achieved a reputation as one of Europe’s most expert and consistently challenging groups performing repertoire from the years 1050 to 1550. This exhibit showcases local student artwork from nearly 40 San Fernando Valley high schools. December pay warrant will be distributed in the lobby of Byramian Hall on Thursday, Dec. 31 from noon to 2 p.m. A form must be filled out and delivered to University Cash Services by Dec. 18. For Your Information this week features information and opportunities about the Working Moms Brown Bag Lunch, the Faculty Retreat and the CSU Catastrophic Leave Donation Program. This year’s Faculty Retreat will focus on the exciting and innovative work being done on our campus. The event will highlight the research and scholarly work at CSUN. CSUN Alum’s Photos of Chicano Life and Protest are Essential for Understanding L.A.